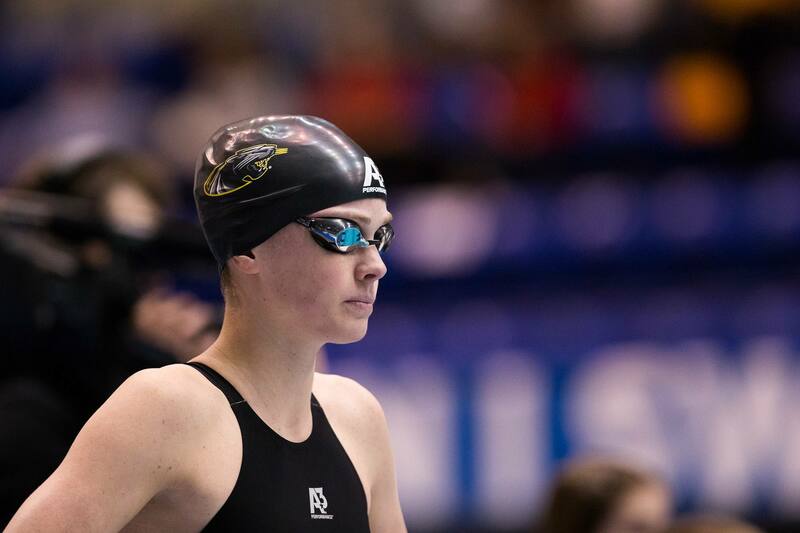 A3 Performance proudly announces that breaststroke extraordinaire Emily McClellan re-signed her agreement with the brand through the 2016 Olympic Trials. 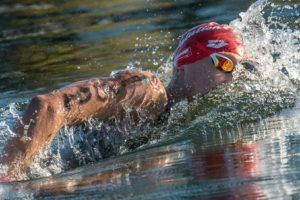 After her first summer of long course training last summer with the Minnesota Gophers and a solid eight months of training with the USC Trojans, McClellan is feeling good about her training and her partnership with A3 Performance. 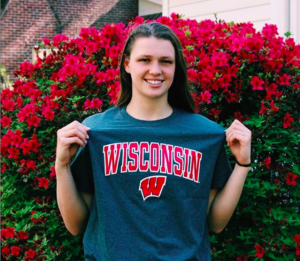 McClellan is a small town girl from Delavan, Wisconsin who made a name for herself after an outstanding collegiate career with the UW-Milwaukee Panthers. Her career was highlighted by her 2014 NCAA Runner-Up finish in the 100-yard breaststroke. Her 57.76 finish made her a part of history as the third fastest time on record and the third woman ever to break 58 seconds! Determined to rise to the top of breaststroke competition, McClellan moved out to Southern California to strengthen her training under head coach Dave Salo and the USC Trojans. 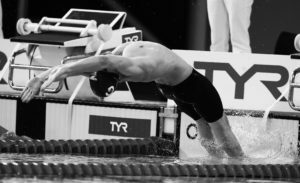 Moving across the country to train with the Trojan Swim Club has been quite the transition, but the fast-approaching long course season is likely to be a great success for McClellan. McClellan has represented A3 for the past year out at Southern California and will continue representing the brand through trials. “I chose to resign with A3 because I love their products and loving what I race in gives me confidence, and that confidence will be key going in to Olympic Trials” said McClellan. 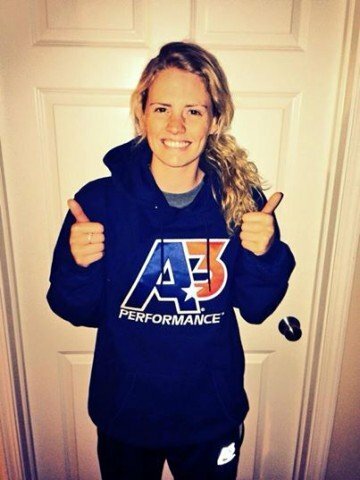 The number of athletes representing A3 Performance is growing and consequently the brand is expanding. A3 is excited to have a representative like McClellan stick around a little bit longer. McClellan continues to train hard at USC working on some stroke changes and making improvements every day. Looking forward, A3 Performance is excited about what McClellan will do with both her career and the brand. A3 Performance was founded in 2004 by Dan Meinholz. Emily McClellan is represented by fellow Wisconsin native Emily White of Whitesmith Entertainment. MEL STEWART Jr., aka Gold Medal Mel, won three Olympic medals at the 1992 Olympic Games. 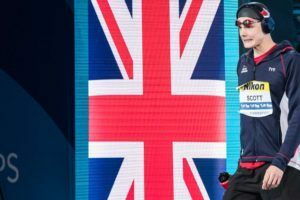 Mel's best event was the 200 butterfly. He is a former World, American, and NCAA Record holder in the 200 butterfly. © 2019 Swim Swam Partners, LLC. All rights reserved.